While everyone was reheating their leftover Thanksgiving dinner Friday night, I rushed out to the grocery store (which was nice & empty BTW) to fill up my cart up with vegetables to juice and kale to inhale. It seems that last week I ate like my life depended on it; it’s the holidays! Saturday morning I woke up and juiced, went for a walk, cleaned house, worked in the kitchen, decorated our house for Christmas, drank water like a fish, juiced again and made this amazing kale salad for dinner. One of the reasons I picked this recipe from the Super Natural Every Day Cookbook was that it looked extremely healthy, yet filling. I also thought it would help get my taste buds in check since they were accepting nothing but pumpkin pie and my mom’s stuffing for 24 hours straight. I found myself scarfing down the salad, but it wasn’t because I was super hungry. 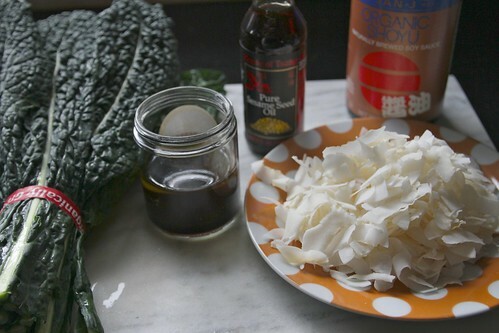 The toasted coconut and the crispy kale coated in olive oil, sesame oil and shoyu created a buttery/salty/ crunchy effect that I like to call instant crack! It’s a delightful thing when “health food” becomes addictive, isn’t it? Ingredient gathering! Make the dressing. Three things in a jar. Put the lid on. Shake! 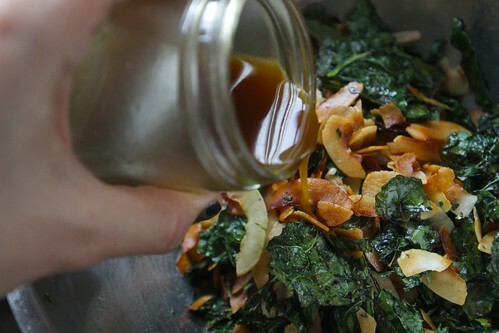 Remove the kale ribs and tear up the leaves. Add them to a bowl with the coconut flakes. Pour over most of the dressing. TOSS! Spread the kale/coconut mixture out onto two trays. Roast! It’s like the kale & coconut just got back from Hawaii! Did they bring us back a shell necklace & macadamia nuts? No. They just came home with tans. dang. 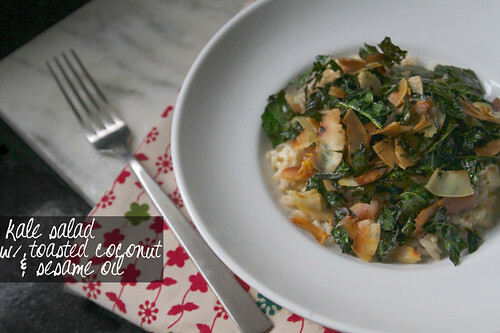 Put the freshly Hawaiian vacationed kale/coconut into a bowl. Toss with remaining dressing. 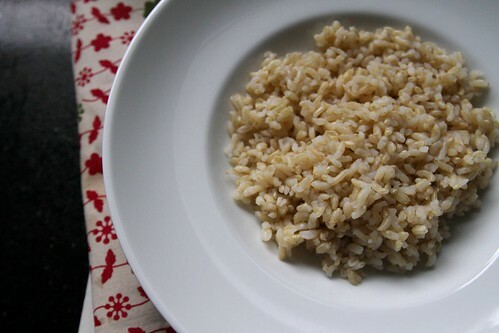 Load a bowl/plate with brown rice (farro, millet, or quinoa are good subs too). 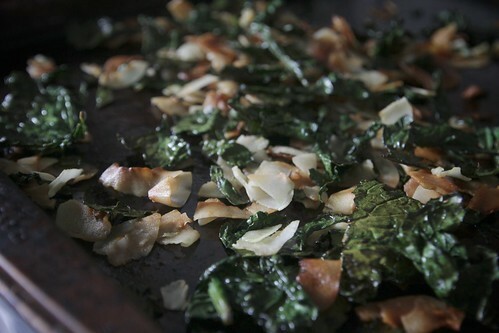 Top with a mound of the kale/coconut mixture. Preheat oven to 350F degrees. In a small bowl, whisk together the oils with the shoyu. 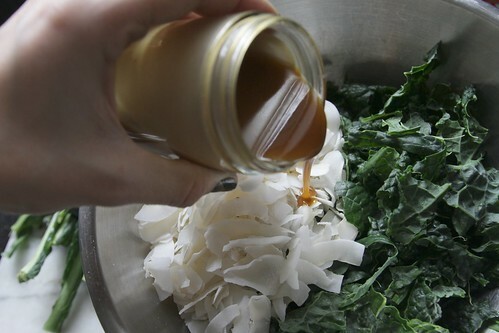 In a large bowl, toss the kale and coconut with about two-thirds of the dressing. 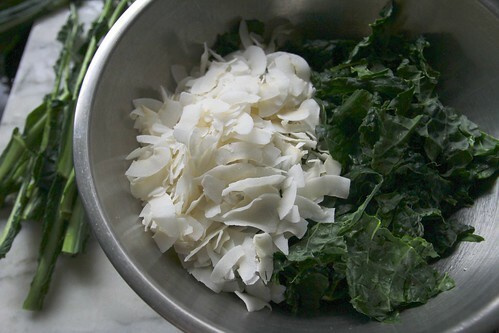 Spread the kale evenly across two baking sheets and bake until the coconut is nice and golden and the kale is wilted, tossing once or twice along the way about 12-18 minutes. 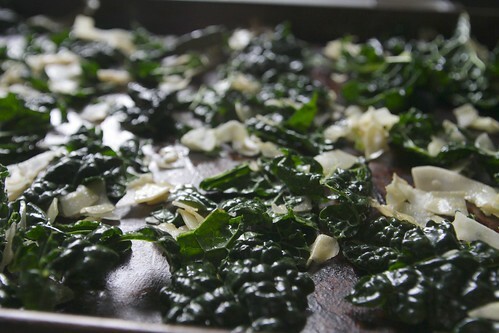 Remove from oven and transfer the kale mixture to a medium bowl. Take a taste of the mixture and if it needs more dressing add some and toss. 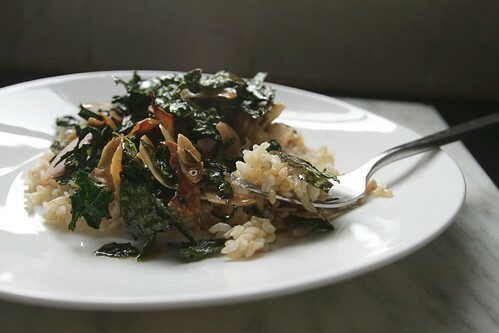 Place the brown rice on a serving platter and top with the tossed kale. Serve warm. This is perrrfect for the holiday season. I don’t really feel like eating cold salads but I definitely need to find another food group besides pumpkin pie and candy cane joe joes. you mean they aren’t a food group?!! doh. Yeah. Kale salad. Should probably happen. Christmas baking….I forgot about that! I can hear my thighs screaming. Oh man, this was the first recipe that I made from Heidi’s cookbook. It’s SO freaking good. I need to make this again. I made her cucumber coolers first!! Why didn’t I make this first?! Too funny. I just bought the ingredients to make this today myself – for many of the same reasons you listed. We will be decorating the Christmas tree and eating this tomorrow for dinner. i’m always looking for other ways to make kale, and this sounds like something that could completely rock my world. gathering ingredients tomorrow!! Hmm. I’ve always been afraid of kale. Never tasted it, but in my imagination is tastes a lot like seaweed. I know – unfair. But I do LOVE coconut. It’s tempting me to try this recipe. Thanks for the healthy idea! Just what we need. My stomach it bloated from way too many carbs over the last few days!! not like seaweed….BETTER. I’m mayor of bloatville right now! Oh my… I don’t think there are enough big words of gratitude and euphoria in my vocabulary to describe how happy I am that Heidi put this in her book. 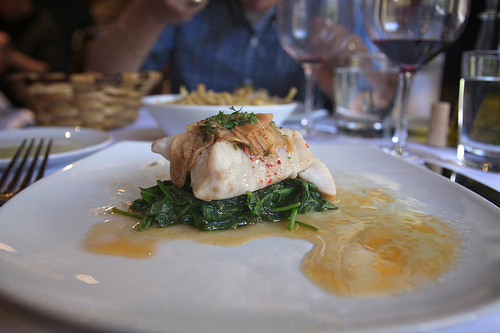 It’s beyond words, it’s too good, it’s THE perfect food (well, at least for me). Each and every one of my favourite ingredients combined in one dish makes nothing short of sparkling, fantastic explosions of pleasure in my mouth. Foodgasm indeed… 🙂 My love for this food is comparable only to what (a lot of straight) 14-year-old girls feel for Twilight. I would sleep in a tent waiting for tickets to this food. I think we just became friends. Awww man. This sounds so freaking yummy! get outta town! this i my FAVORITE recipe in heidi’s cookbook. so, so good. i live for it. I want to LIVE off of it! Yummy. I have a big bag of kale in my fridge that needs eating and this looks like the best way to do it. Your coconut flakes are gorgeous! I made it too, very recently because it is just now that kale is in season. I loved it. 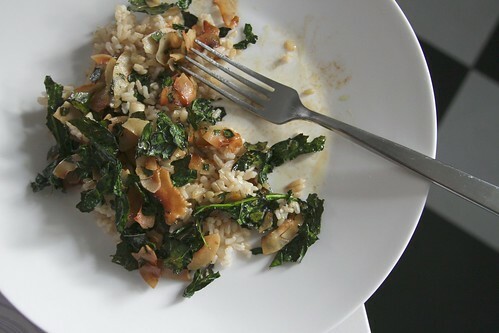 I made it with cooked farro instead of rice but I have to try it again with other grains and other kind of winter greens. This is surely one of my favorite recipes from the book, which it’s a masterpiece itself! Now I want to try it with farro! This looks SO good to me right now — I’ve been eating Salted Caramel Chocolate Trifle all weekend and, okay, I’m not about to COMPLAIN, but… my body needs a break, too. And this combo of flavors looks amazing. oh dang. That sounds heavenly. If you have any left….eat huge scoop for me? I don’t even feel like I overindulged that much this weekend and yet this is all I want to eat. I love that book but sometimes I feel like I need a nudge from a trusted source toward the really good recipes. Thanks Tracy! You would TOTALLY love this, my friend!! I know it. Drat. Now I need to make this. 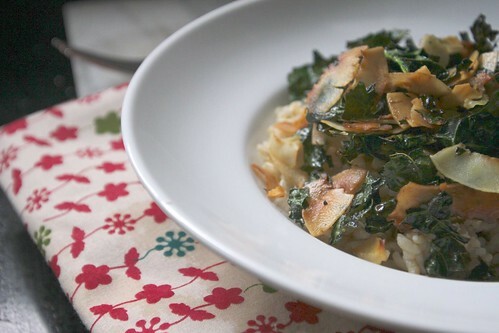 I’d been obsessing over this recipe for kale from Kim Seversen (http://kimseverson.com/index.php/site/recipe/kale_and_ricotta_salata_salad/) but now I MUST try this one tonight. And yes, I totally went out and bought kale after all the food I ate Thanksgiving. OMG YOU DID IT!!!!!!!!!!!!!!!!! I ate some. 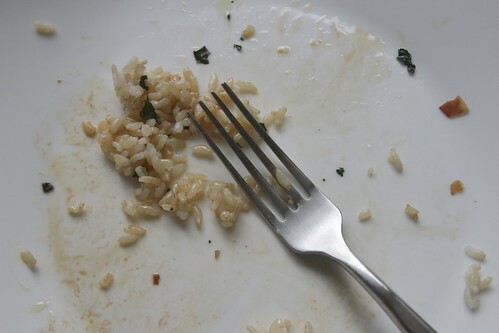 Then served it to my husband and while I was walking over to him I grabbed more from his plate! It’s soo bad it’s GOOD! this sounds amazing!!! 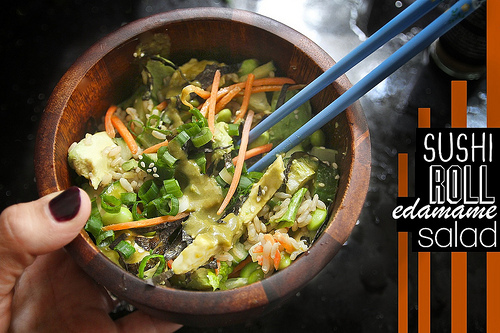 the dressing sounds out of this world… thanks tracy! We had kale salads on Friday, too. Your kale caesar salad. It was SO good! 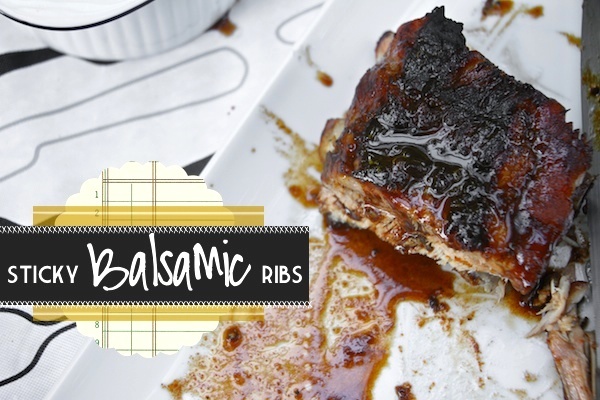 Thanks for the recipe – it was just the breath of fresh air our palates needed. You should get a prize for that! For real! But not a food prize. I think you deserve new lip gloss. Ingredients added to shopping list, this will be in my belly tomorrow. You’re belly will be happy tomorrow. I’ve drooled over that recipe every time I flip through Heidi’s book. With your endorsement, I think it’s time to make it! Yo Tracy, our lives totally do depend on inhaling food, holidays or not! As a Hawaii resident, I can totally appreciate that joke and I also feel really special that you called it “shoyu” and not soy sauce. 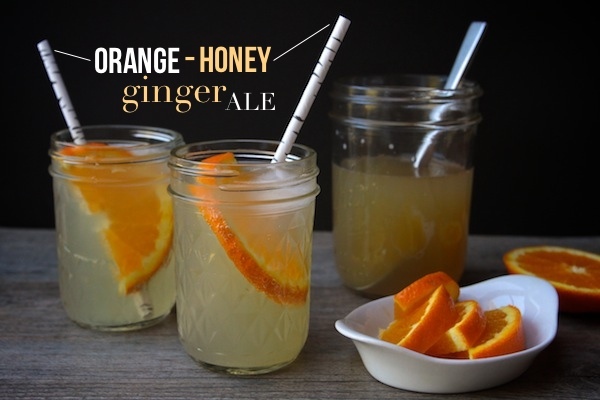 I am def going to make this, thanks for sharing! 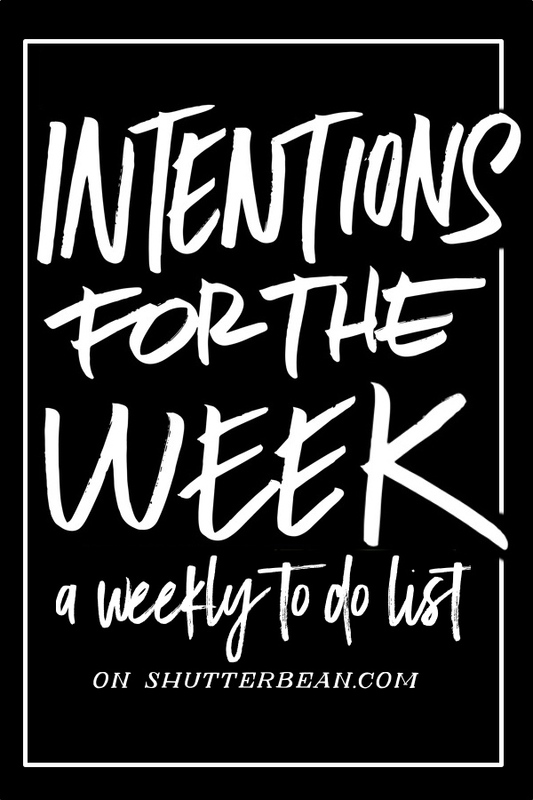 I seriously always get excited when I see you have a new post up! I love reading your blog 🙂 AND you motivate me to juice! Just when I think the love affair between kale and I could not be more devoted. This sounds oh so good. Why don’t I have this cookbook?? Hot damn! I’m definitely going to have to try this. awesome pics, Tracy! I feel like I could reach out and grab a piece of golden coconut and juicy kale. 😀 can’t wait to make this – I’m on a bit of a kale kick right now. This is delicious!! Even my boyfriend “who doesn’t like kale” thought it was yummy. That’s a small miracle. You’re the best! 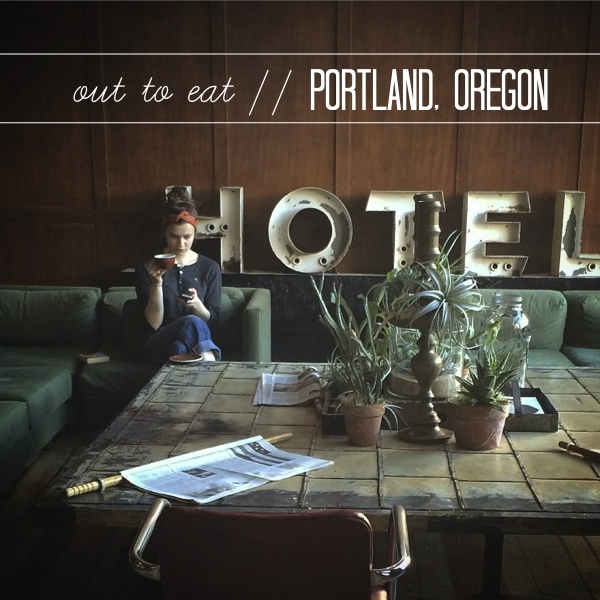 whenever i’m having a dinner slump, i turn to your site. 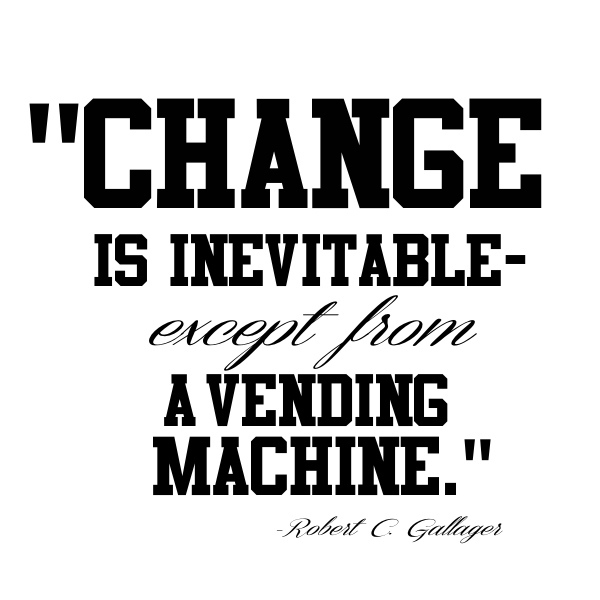 and you never ever disappoint! thanks for being so inspiring and for always using accessible ingredients! this was delicious! Ok, I have drooled over this recipe since you posted it. I have everything but the coconut. Is this fresh? From a bag? Where did you get the coconut??? oh! The bulk section of my grocery store has shredded coconut. It’s dried 🙂 Hope that helps! Delish!! 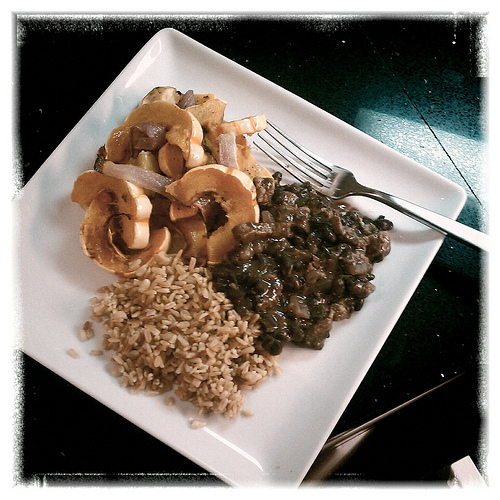 I threw in shiitake mushrooms and ginger. Delightful! Keep ’em coming. Thx!! I’ve had this recipe bookmarked for-ever! Finally made it last night and so glad I did. Sure it required some extra flossing time, but like a good pesto, it was worth it!!! Instead of sharing I took my leftovers to work with me for lunch, I was completely floored that the crispy kale and brown rice held up as a delish lunch! This will be in regular rotation for sure. Thank you! I made this several nights ago and everyone loved it! I made this last night using brussel sprouts instead of kale (since they were about to go bad)- IT WAS SO GOOD! I can’t wait to try it with kale next. Thanks for an awesome recipe! I just happen to have all the ingredients for this recipe so guess what’s for dinner tonight?? I can’t wait to try it. I haven’t written on my own food blog for almost a year but you’ve inspired me to try again, with changes. I’m going from Nutritarian to some sort of healthy compromise. Thanks for the inspiration! Hmmmm…do you think I could use curly kale to make this? It’s all stupid Safeway had today, and I wont have time to run to Whole Foods before dinner. I’m debating – I made this before when you first posted it with lacinato and it came out really really really amazingly. So I’m afraid to taint it with curly kale! Eating this as I type! Added some avocado and its absolutely delicious! THANK YOU for linking to this the other day! Made it for dinner (+ lunch leftovers!) and am so into it. Also added a fried egg – heck yes.